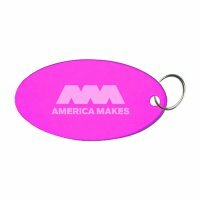 Think pink and act big with these custom pink keychains! 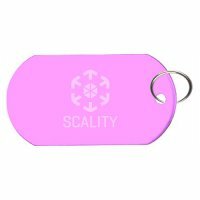 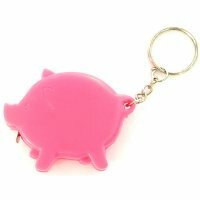 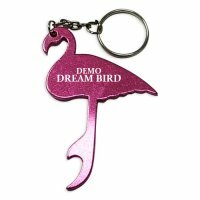 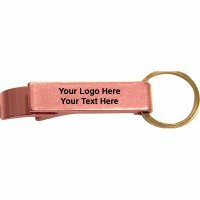 Unlike other colored keychains, personalized pink keychains possess some kind of cuteness and softness which makes them perfect for all kinds of business/personal gifs. 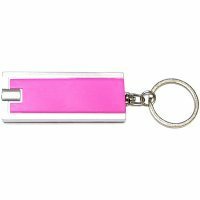 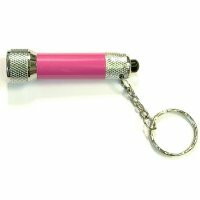 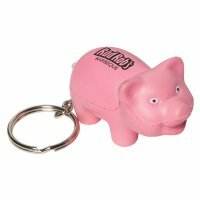 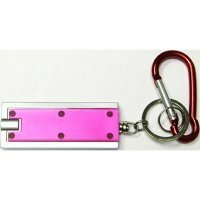 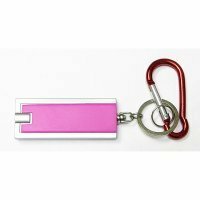 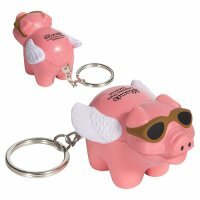 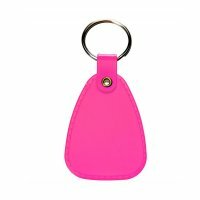 These promotional pink keychains make a perfect gift choice especially during October which is the breast cancer awareness month. 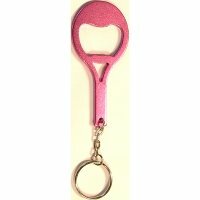 Something in pink is considered a great giveaway for businesses targeting women. 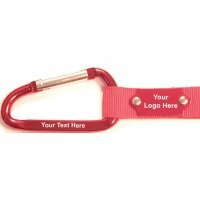 It also works great for healthcare marketers, awareness programs, fundraisers, charity events and others. 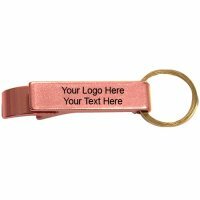 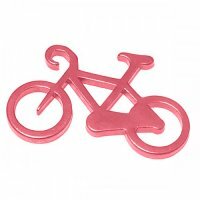 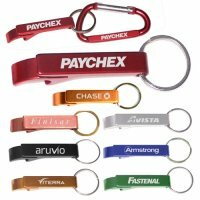 Any brand logo imprinted over a pink key tag will be perceived with affection and people will love to retain it for its utility value and adorability. 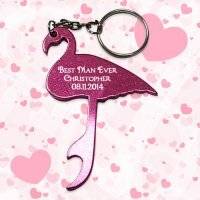 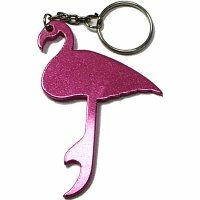 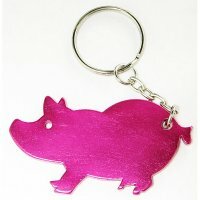 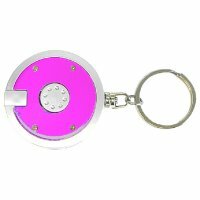 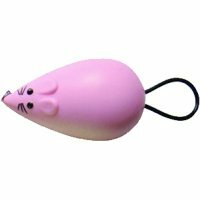 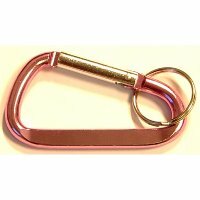 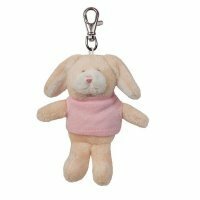 This pink keychain can be gifted individually or as a add-on depending on the choice.